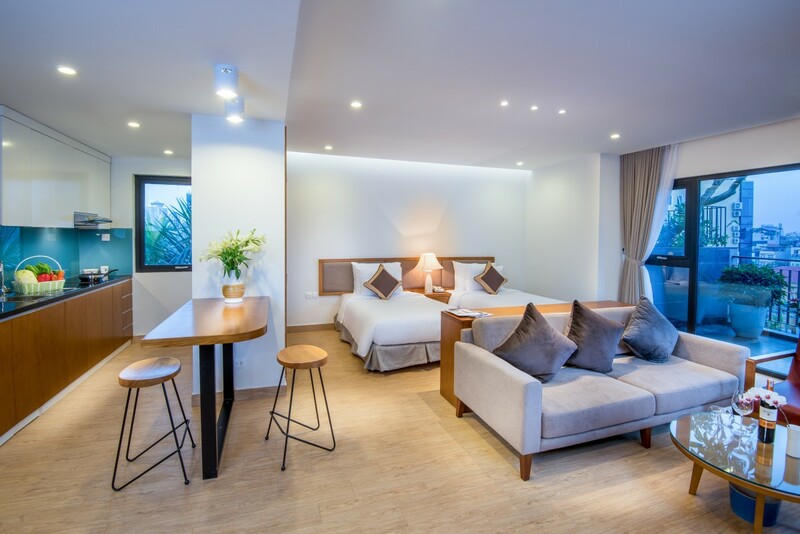 Dream Hotel & Apartment locates right in the center of Dong Da district, at the main intersection of O Cho Dua – Xa Dan Road with Nguyen Luong Bang Road, which is the main traffic route connecting to the downtown Hanoi. The building is just a few steps away from major companies, business centers, government offices, shopping malls. Dream Hotel & Apartment is such a convenient base from which to explore the city and its attractions. A green oasis at the city center – Dream Hotel & Apartment has many well-tended bonsai pots and gardens throughout every corner of the building. 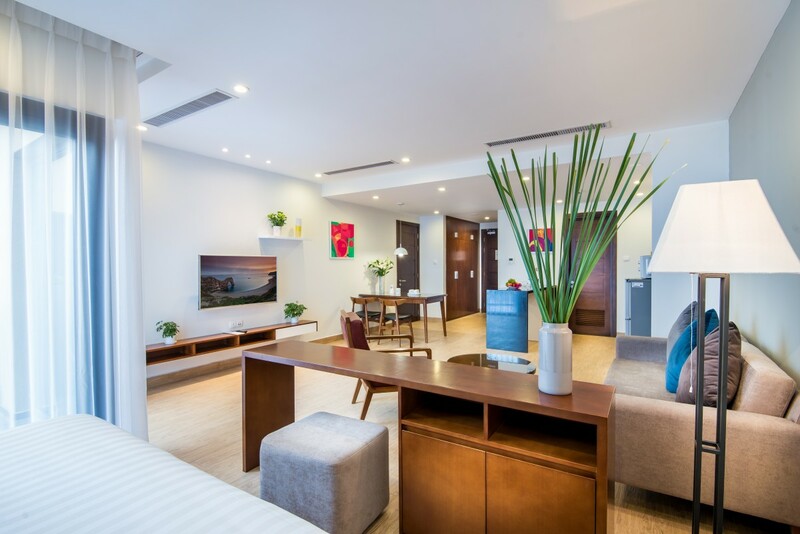 The open garden at 9th floor is the best green space Dream Hotel & Apartment offers, so you’ll always have a quiet tranquil place to retreat after the chaos and pressure of working life. 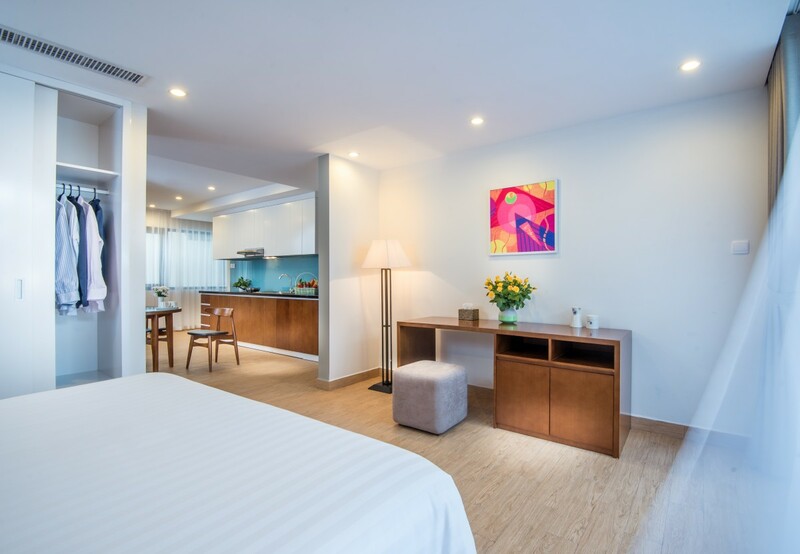 With 70 fully furnished spacious studios featuring extensive greenery space, modern facilities, and thoughtful services, you will enjoy staying a fresh dynamic life full of green with modern facilities at Dream Hotel & Apartment. 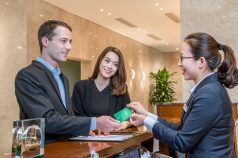 Reception Receptionists are available 24/24 English-speaking staff Free parking Large space up to 1000m2 for your parking convenience.